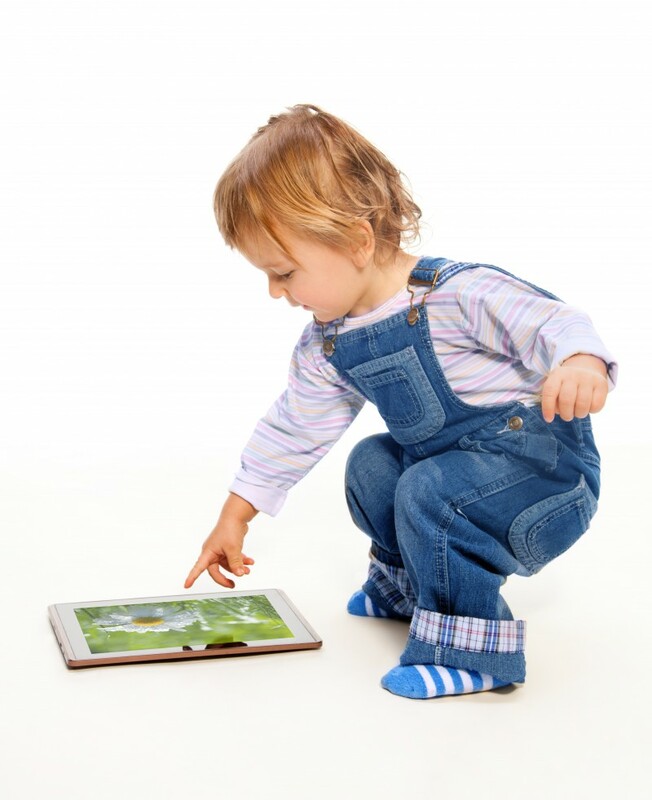 Many people seem to be amazed when they see a toddler using an ipad. They think, “Wow! She’s so little and can flick through photos or play a game.” Or perhaps they will comment on how kids today are so much more advanced than we were. However, the reality is that an ipad or a smart phone is very easy to use. Learning how to send a tweet might seem like an accomplishment to an old guy but the reality is that the learning curve is not very steep. For a child, learning how to open a book, grasping a crayon properly, trying to draw a circle, drawing a three or four more circles in that circle and calling it “Mom” is much more difficult than putting her finger on a blinking light. Popular technology will only get simpler, your child will not get left behind, let her learn the ‘hard’ way.